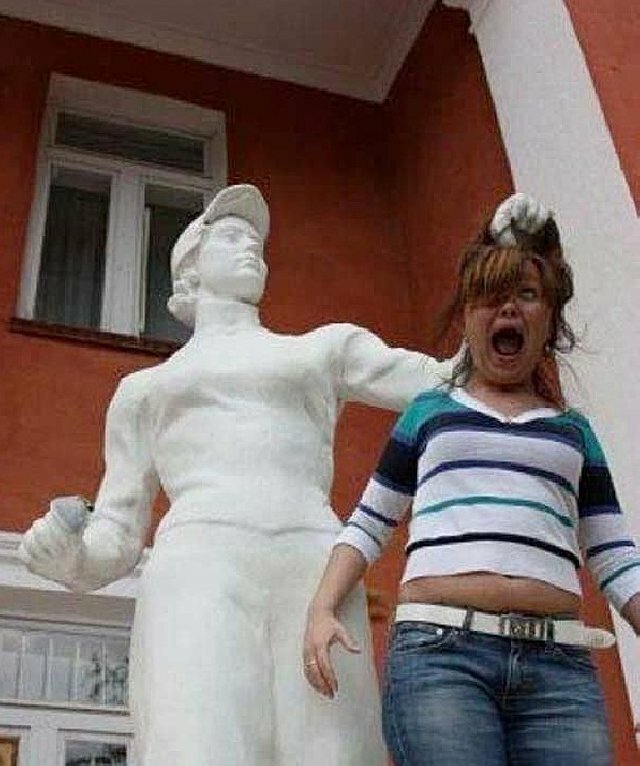 There are various superficially lifeless statues around the world that are begging for people to mess with them. 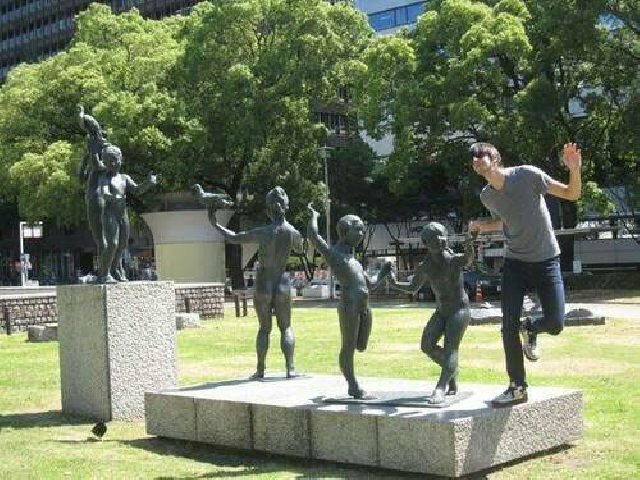 These statues may appear normal at the very first glance but if you observe carefully and use your creative mind, you can create wonders for others. 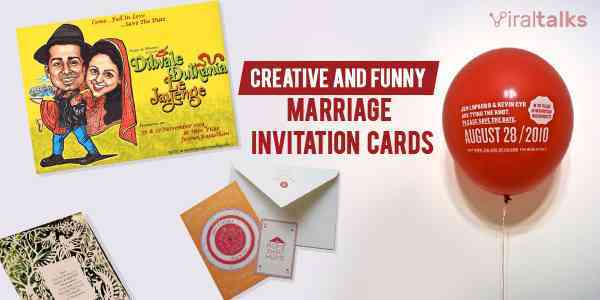 Creative human beings make them come alive and make you smile. Not sure what we are talking about? 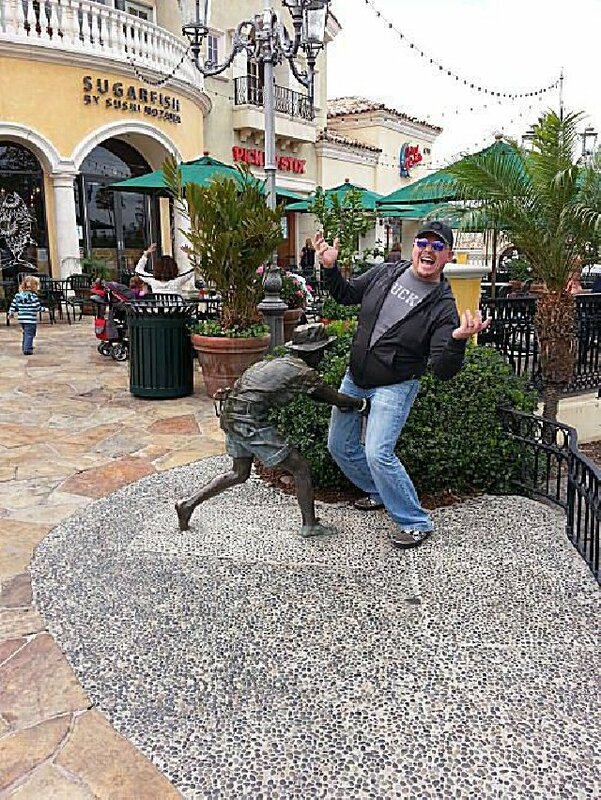 Check out the following pictures of people posing with statues. 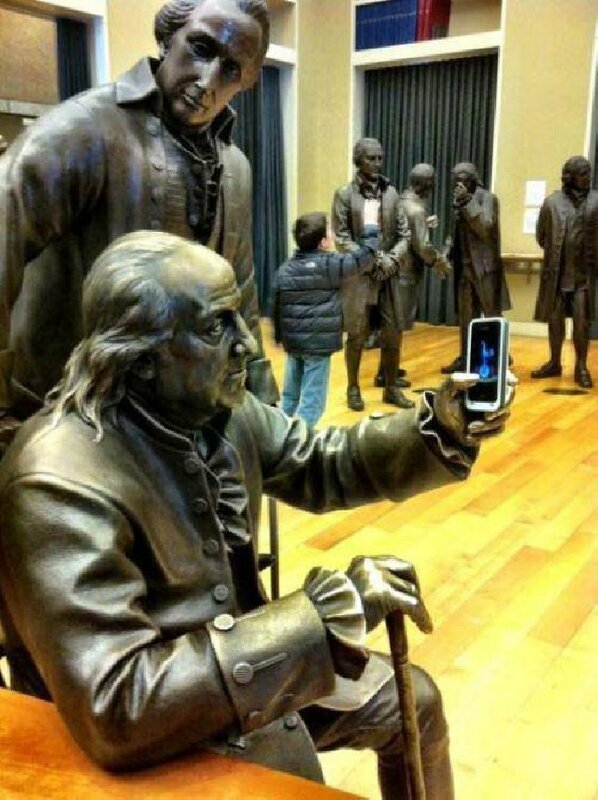 You will see some crazy stuff and get a redefining look at the statues. In your next vacation, don’t forget these funny and creative poses and pictures so that you can create something special and hilarious. 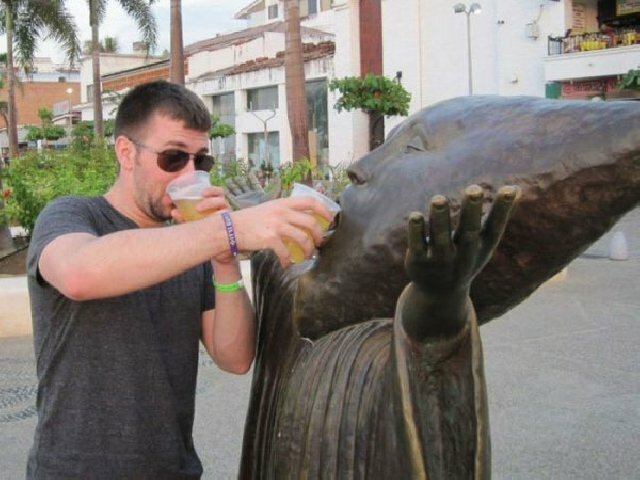 Also Read: 11 of the Weirdest statues from around the World! Brace yourselves! This guy is pulling the little girl for support on the air while his friend holds him tight. When you are in the park without anyone to dance with you. 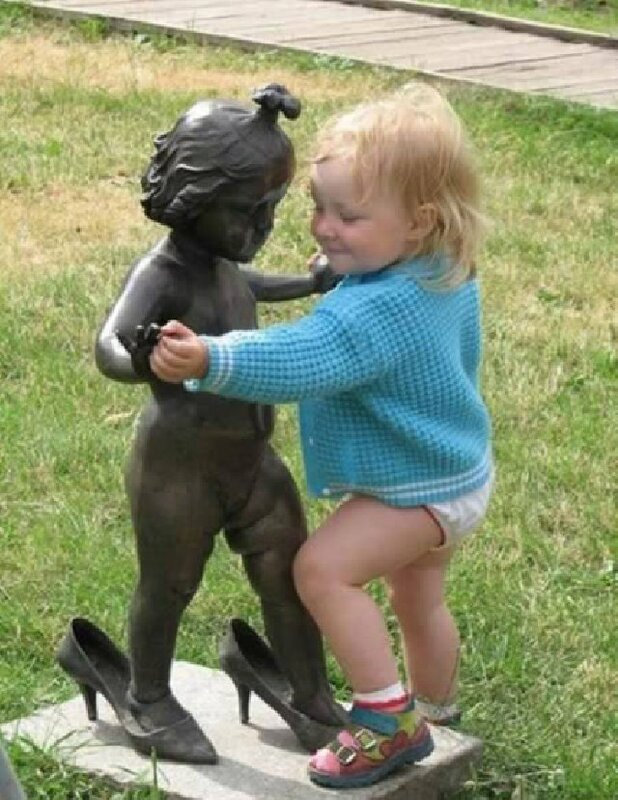 The little girl finds a dancing companion to relinquish the moment. 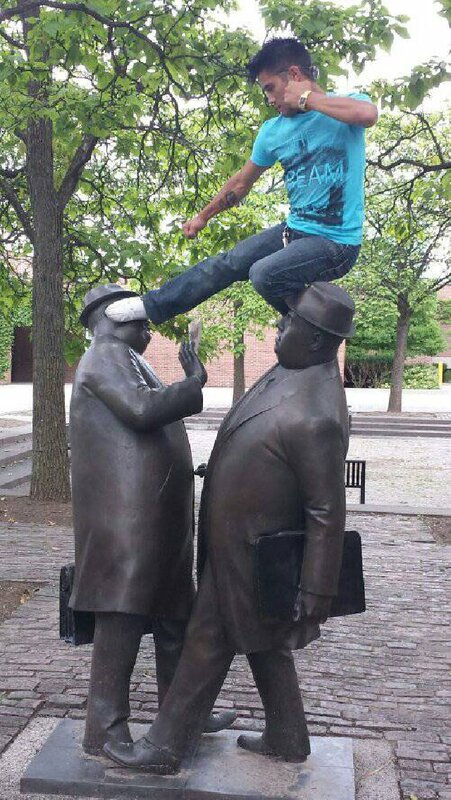 When you are done watching one of your favorite Jackie Chan’s movies and you decide to practice. 4. Baby Is Really Hungry! When your baby is tired of your milk and wants something tastier. 5. 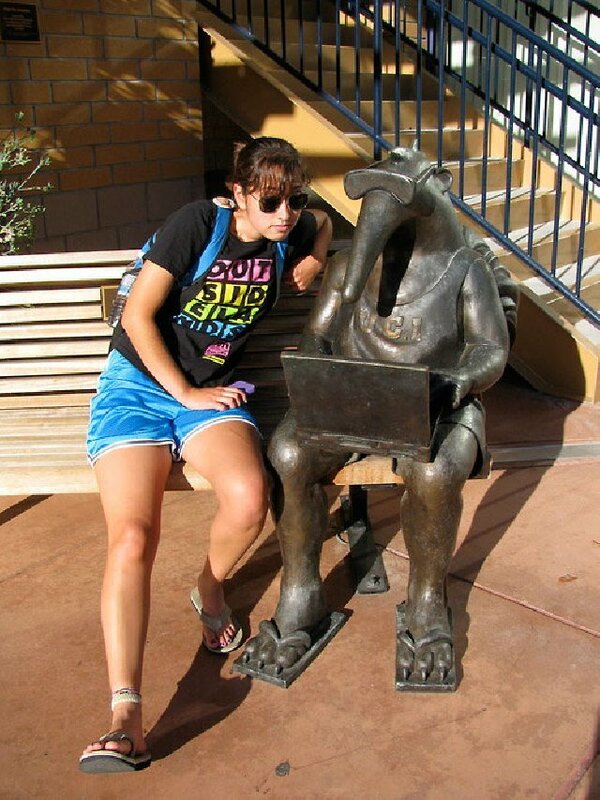 We Can Be Facebook Pals! That ugly moment when you want your crush to be your pal by force. This is really playful. When you meet a kid who feels like rubbing some balls. 7. Everyone Wants A Taste! Look at this mischievous dragon trying to enjoy what humans enjoy. When you just bought a new phone for your aged-father and he decides to show-off with it. 9. Who Does Not Like A Tip In Private? 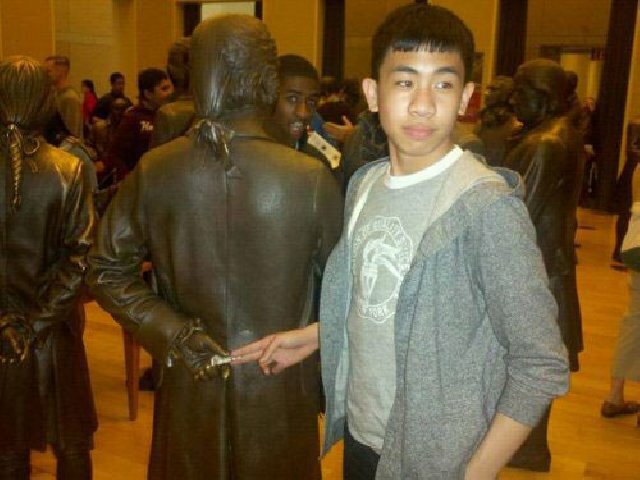 When you want to give a tip without anyone noticing it. 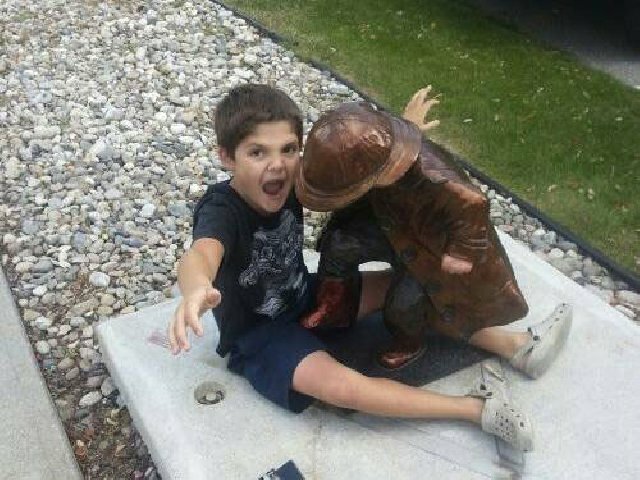 The statue wants to bust the bubbles of the little boy. 11. Let Us Party Together! Let us go dancing. Practicing the next dancing step for your wedding. What the heck did he do to deserve this? This is surely painful. 13. Close To Get Hanged! You need some discipline because your mama was too soft! 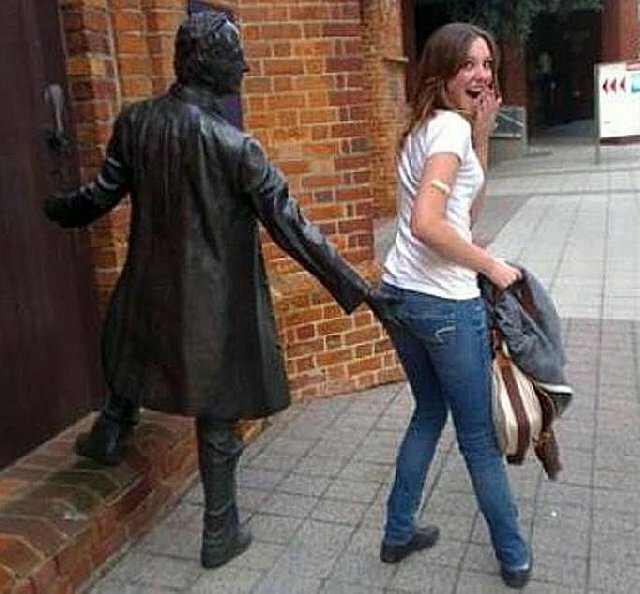 Even the statue could become notorious when it sees a pretty lady. 15. 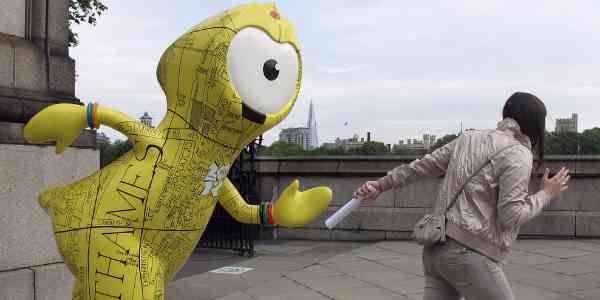 Get The Hell Out! Get out of my lawn. 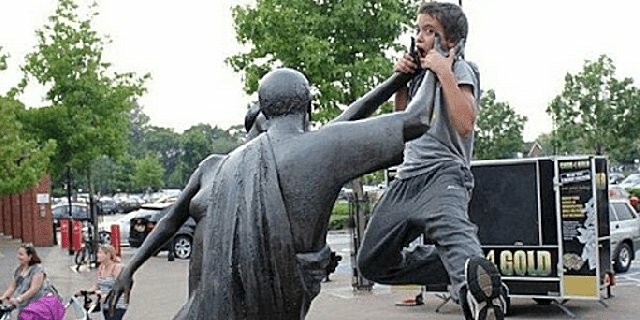 Statues can be badass too! Finally, when your friends ditch you and you decide to find a new drink buddy. 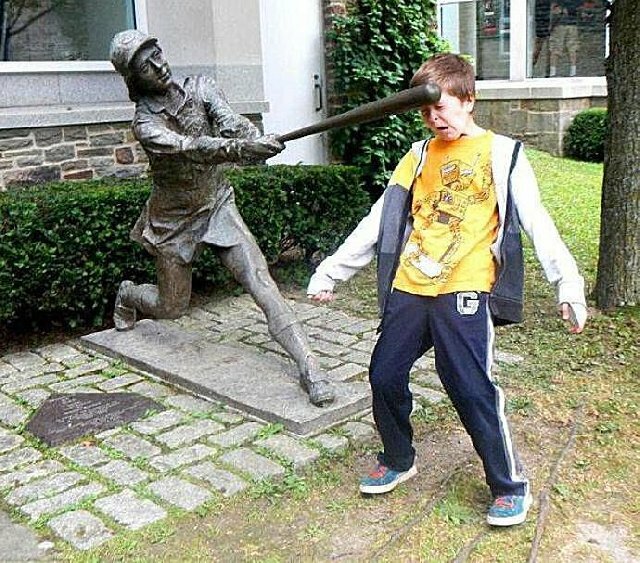 Take a bat to your face. This is enough to ruin your entire day completely. Caught in the act? 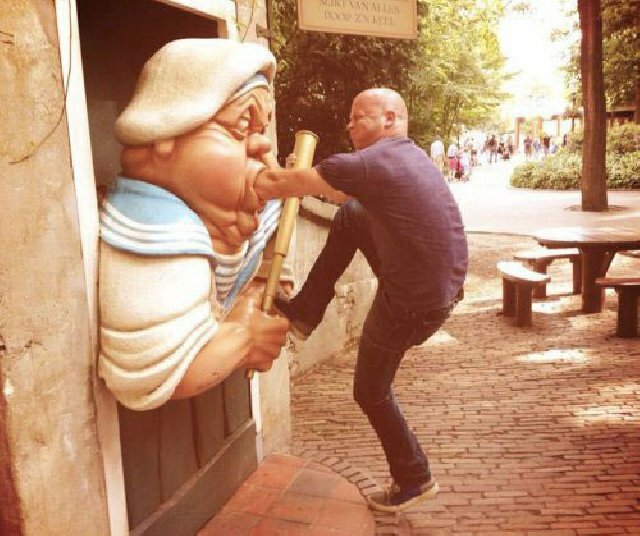 When you try to take some dollars from the statue’s mouth and you get stuck. No one likes to hang out with people who don’t shave. 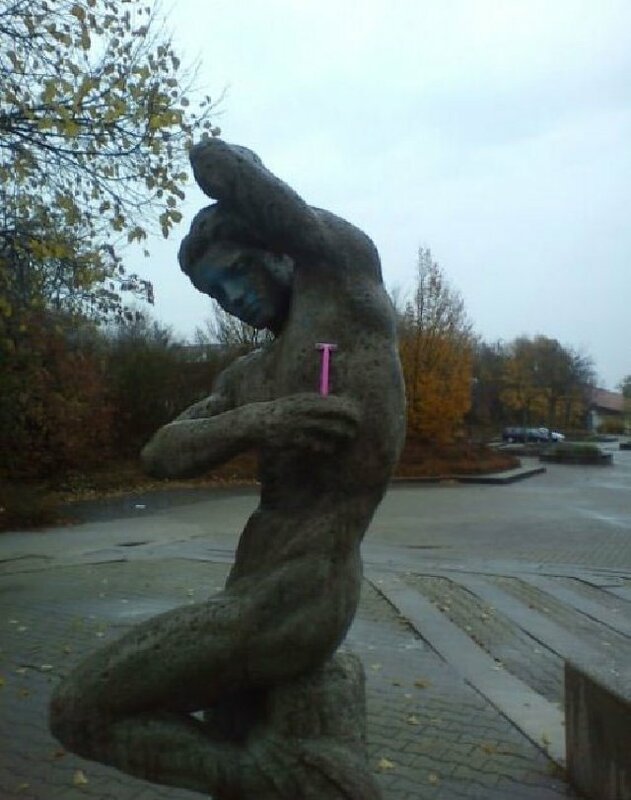 Just clean it up! When you try to imitate your beloved celebrity but it turns out awkwardly funny! Which one of these do you find the most hilarious that made you laugh out loud. 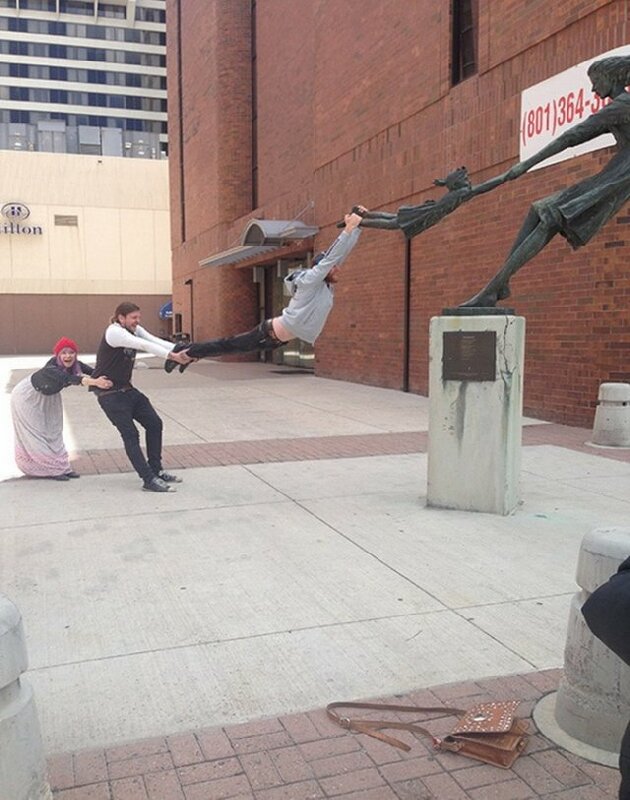 Try to be creative next time and take creative photos with statues. Also Read: List of 15 Celebrity Wax Statue that Fails at Madame Tussauds! 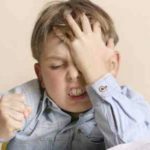 Next article 12 Easy Ways To Memorize Difficult Things Easily!